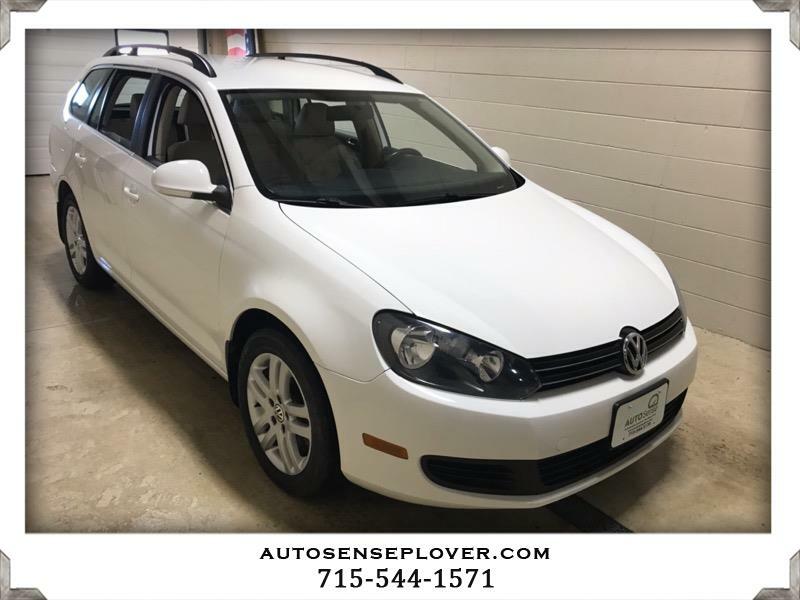 TDI ... LOW MILES... PRICED RIGHT!! CLEAN INSIDE AND OUT. *** non smoker *** ALLOY WHEELS, Manual Transmission, 4 NEW TIRES, over 40mpg! Come on in and check it out. The smooth quite ride, ample acceleration, and nimble handling characteristics of this car will really win you over. Not to mention a inexpensive payment, and low fuel costs!! The interior of this car is roomy, has plenty of space for 5 while delivering quite a bit of cargo room in the back. All services have been completed on this car, and it doesn't need any maint, or repair. Click with confidence on this one!